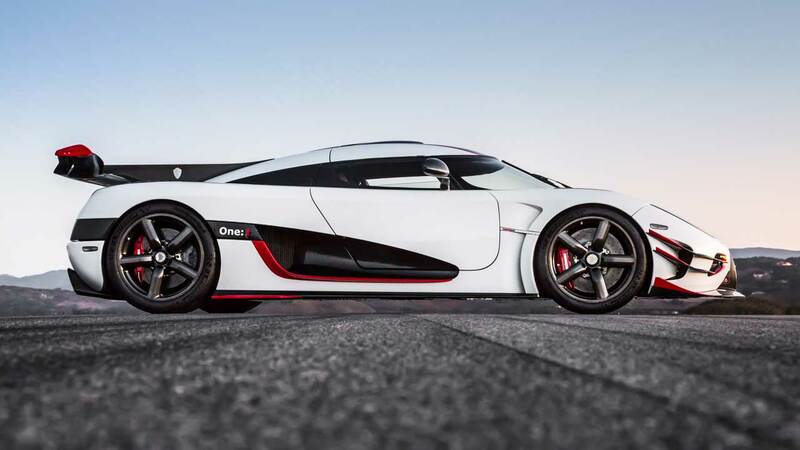 The Koenigsegg One:1 was first introduced and presented in 2014 at Geneva Motor Show. 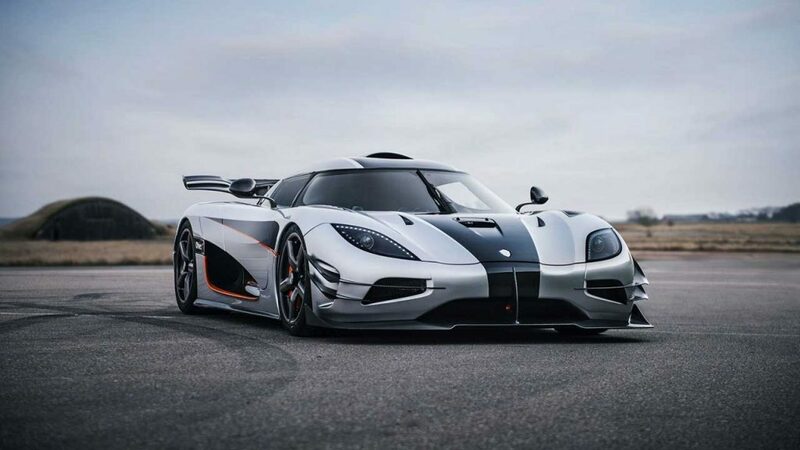 Developed based on the 2013 Koenigsegg Agera R, the One:1 is a fully power to weight ratio of 1hp:1kg which it is impossible for a road legal car to achieve, and its a dream come true for One:1. It was also dubbed as the world’s first Megacar, as it produces 1 megawatt of power (about 1,341 horsepower). 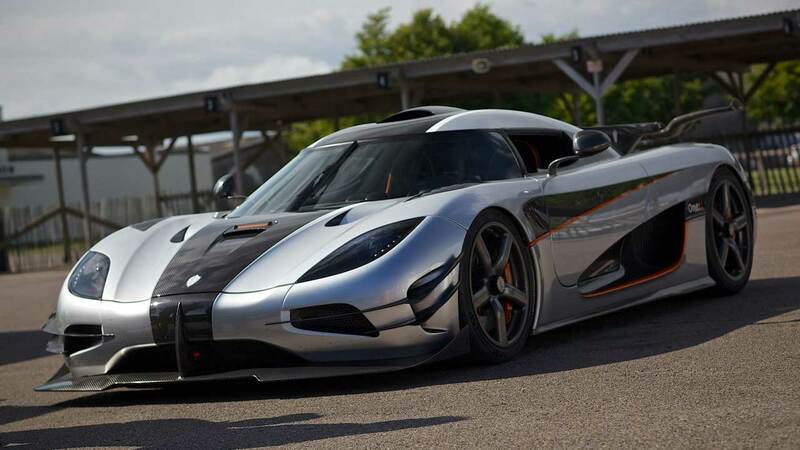 Keonigsegg One:1 is powered by a 5.0 litre twin-turbocharged V8 engine that produces 1,360 horsepower at 7,500 rpm and 1,371 Nm of torque at 6,000 rpm. The car weight is 1,360 kg that gives the power to weight ratio of 1:1. The carbon fibre intake manifold and the aluminium construction of the engine gives the total weight of the engine at only 197 kg. The transmission is a 7-speed dual clutch paddle shift. 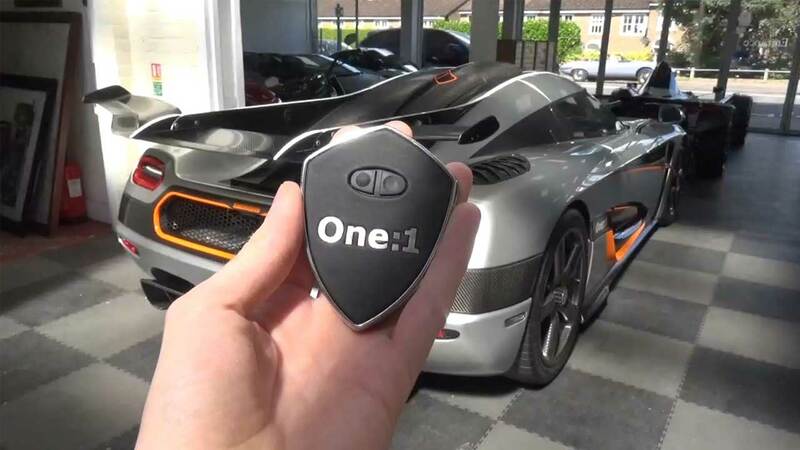 Keonigsegg One:1 can reach to 400km/h (248 mp/h) in 20 seconds and braking performance from 400-0 km in 10 seconds. 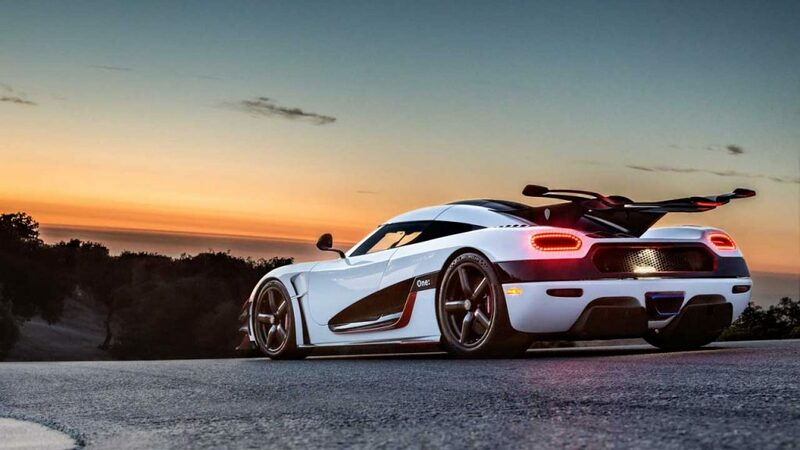 Keonigsegg One:1 design is aerodynamically efficient as possible with two large intercooler intakes at the side and a huge rear wing for maximum downforce and braking. It is full of carbon fiber, titanium exhaust, air scoops and vertical stabilizer added to the performance. 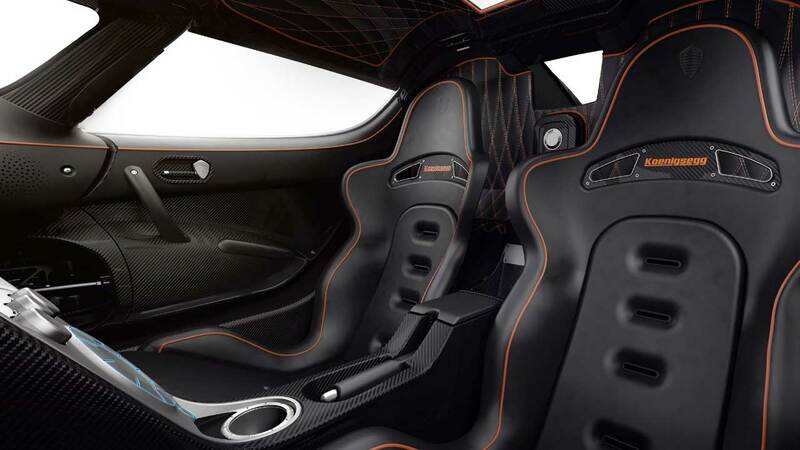 The interior has the extensive use of weight saving material to ensure lower curb weight which uses carbon fiber with dark Alcantara highlighted with orange designed accents. Keonigsegg One:1 is able to run with different number of fuels that can burn standard gasoline, race fuel and even a E85 biofuel. 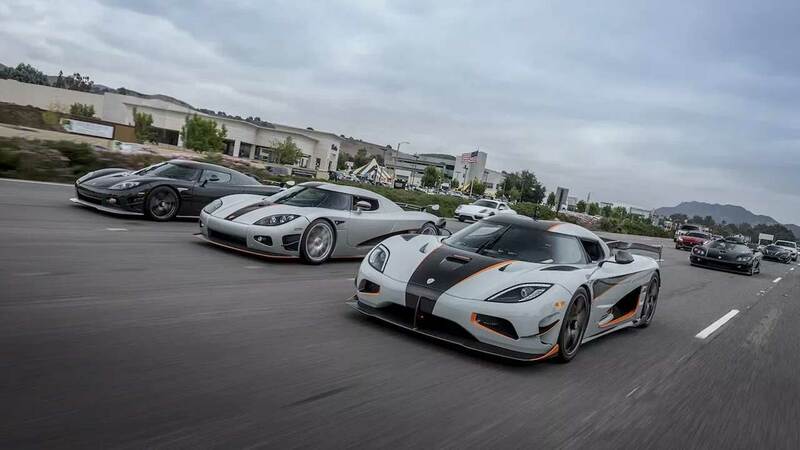 The price is US$2.4 million and all 6 production models were already sold out before the car even made its official debut.